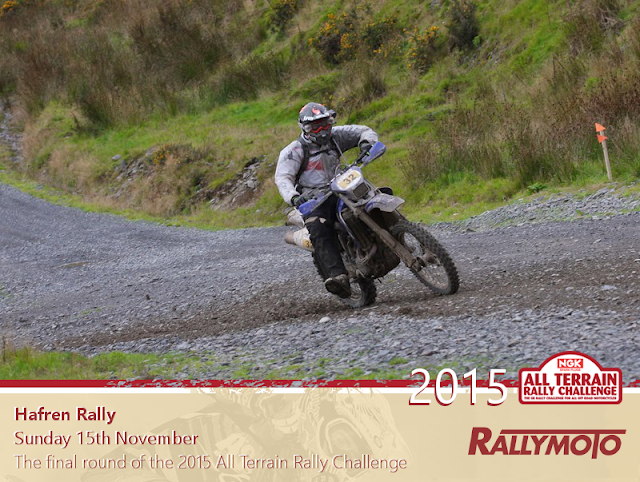 In just a few days, the 2015 All Terrain Rally Challenge will come to a close at the final round in Mid-Wales. 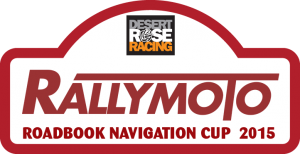 The Hafren Rally, based at the Sweet Lamb Rally Complex, will be a stern test of rider and machine as is always the case with Hafren DBC events. Personally, I'm recovering from an ear infection and a cold this week, so I'm hoping to be well enough to face the inevitable harsh conditions in the Microclimate of Sweet Lamb this weekend. That aside, I shouldn't have too much prep work to do on the bike outside the usual things. If I have time, I might have a look at preparing a proper fix for my clutch perch (see below). It'll be good fun, and as I've got nothing to prove, I'm looking forward to riding for the pleasure of it. I won't be taking any risks, my aim being to get round in one piece and finish in the top 20 overall. Best of luck to everyone fighting for championship points this weekend, may the best men & women win!